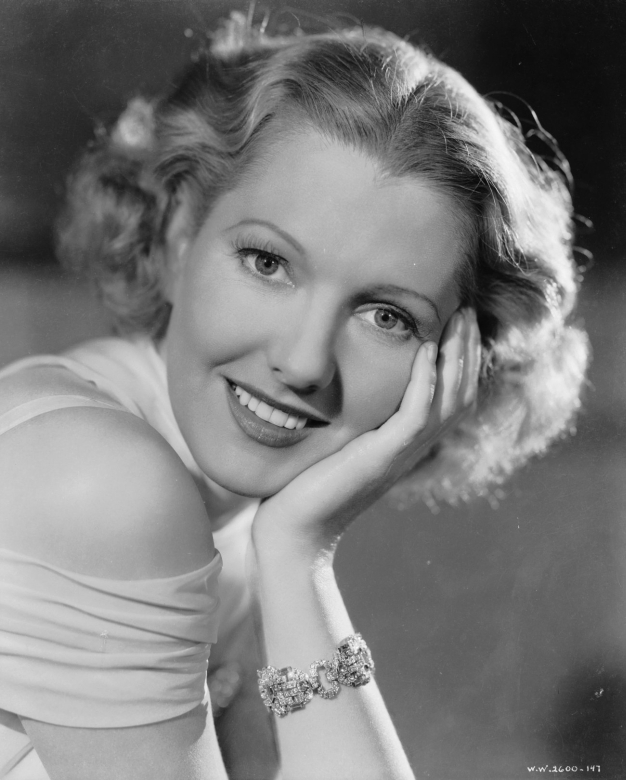 Specializing in playing offbeat, vivacious career women, Jean Arthur was one of Hollywood’s best loved comedians during the golden age of American film. She was born Gladys Georgianna Greene in 1900 in Plattsville, New York, though she was raised in Manhattan. At 15, she left school to become a model. After a talent scout spotted one of her photographs, she signed a film contract and moved to Los Angeles. 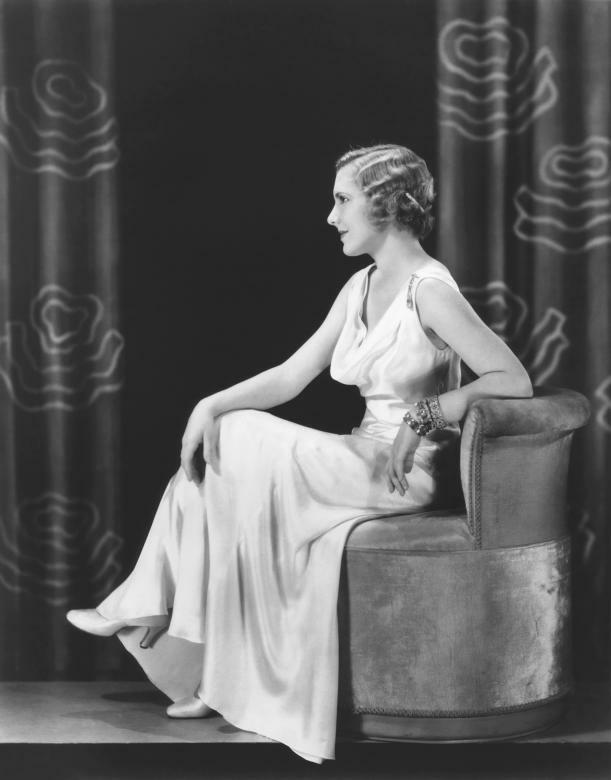 Taking the stage name Jean Arthur, she appeared in about 20 low-budget comedies and westerns during the 1920s. She worked regularly, yet the breakthrough role she craved eluded her. In 1931, Paramount Studios dropped Arthur from its roster of ingenues. Without a contract, she headed back to New York to make a stab at a stage career. Arthur appeared in a variety of Broadway and off-Broadway plays, in which she honed her comedic style. Favoring theater over film work, she later remembered this period as “the happiest years of my life.”Arthur was lured back to Hollywood with a five-year contract with Columbia Pictures in 1934. The same year, she married producer Frank Ross, whom she divorced in 1949. Arthur had had a pre- vious marriage to photographer Julian Anker, which lasted only a day. In 1935, Arthur finally got the film vehicle she had been looking for—the leading female role in John Ford’s comedy The Whole Town’s Talking (1935). Arthur played a working girl with a hard facade but a soft heart underneath. Moviegoers so embraced her character that she would be called upon to play a variation on it in a string of romantic comedies. Arthur worked with many of the film industry’s top directors, including George Stevens and Howard Hawks, but she is most remembered for three films she made with Frank Capra—Mr. Deeds Goes to Town (1936), You Can’t Take It With You (1938), and Mr. Smith Goes to Washington (1939). Arthur was famed for her distinctive voice, which was simultaneously husky and whispery. Film critic Pauline Kael once fittingly described it as “one of the best sounds in romantic comedies of the 30s and 40s.” Another of her trademarks was the air of confidence projected by her characters, who always seemed well equipped to take care of themselves no matter what came their way. Offscreen, however, Arthur was overwhelmed by insecurity. She was so terrified of performing that after a take she would often race to her dressing room to weep and vomit. Capra said that he directed Arthur by literally pushing her in front of the camera, but that once there “that whining mop would magically bloom into a warm, lovely, poised, and confident actress.”Arthur was also in constant battle with Columbia head Harry Cohn. Over and over, she infuriated Cohn by rejecting roles she considered inappropriate for her talents. In part to soothe the tensions between them, screenwriter Garson Kanin tailored a lead specifically for her in The More the Merrier (1943). Playing a woman forced to live with two men because of the wartime housing shortage, Arthur won her only Oscar nomination for the film. In 1944, Columbia finally released Arthur from her contract. Though she was now free to make the films she wanted, her crippling fear of the camera made doing so nearly impossible. She appeared in only two more movies—A Foreign Affair (1948) and Shane (1953). Arthur also made an ill-fated attempt to revive her stage career. She starred in a successful revival of Peter Pan in 1950, but otherwise stage fright and psychosomatic illness foiled her efforts. In one notorious instance, Arthur was set in 1967 to star on Broadway in The Freaking Out of Stephanie Blake. At an out-of-town tryout, she came onstage and immediately went out of character. After introducing the cast, she graciously told the audience she would not be able to perform. The play’s producer, shouting from the back of the theater, cowed her into going ahead with the performance, but Arthur quit the play as soon as the curtain fell. After brief stints teaching acting at Vassar College and the North Carolina School of the Arts, Arthur retired to Carmel, California. There, Hollywood’s most reluctant star died on June 19, 1991, at the age of 91. Oller, John. 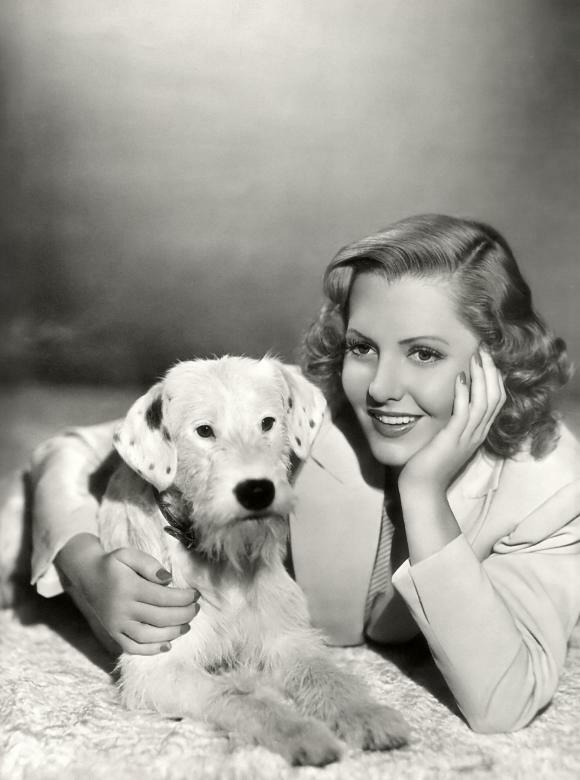 Jean Arthur: The Actress Nobody Knew. New York: Limelight Editions, 1997. Pierce, Arthur, and Douglas Swarthout. 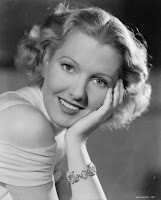 Jean Arthur: A Bio-Bibliography. New York: Greenwood Press, 1990. Mr. Deeds Goes to Town (1936). Columbia/Tristar, DVD/VHS, 2000/1997. Mr. Smith Goes to Washington (1939). Columbia/Tristar, DVD/VHS, 2000. The More the Merrier (1943). Columbia/Tristar, VHS, 1993. Only Angels Have Wings (1939). Columbia/Tristar, DVD. VHS, 1999/1992.